Blog Java and J2EE Tutorials How to Iterate through LinkedList Instance in Java? LinkedList implementation of the List interface. Implements all optional list operations, and permits all elements (including null). In addition to implementing the List interface, the LinkedList class provides uniformly named methods to get, remove and insert an element at the beginning and end of the list. These operations allow linked lists to be used as a stack, queue, or double-ended queue. The class implements the Deque interface, providing first-in-first-out queue operations for add, poll, along with other stack and deque operations. Note that this implementation is not synchronized. 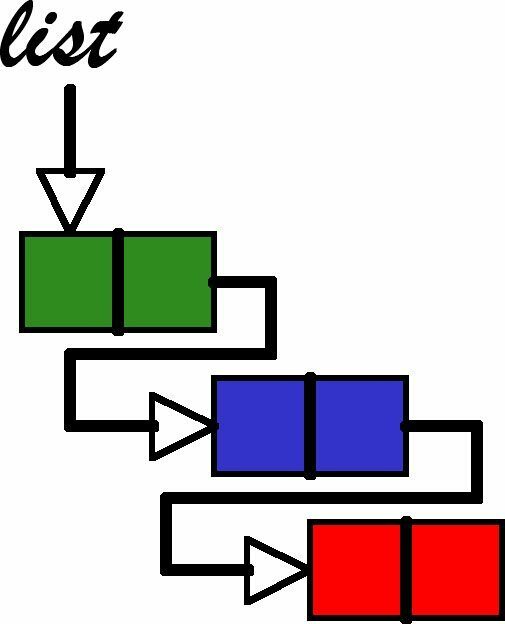 If multiple threads access a linked list concurrently, and at least one of the threads modifies the list structurally, it must be synchronized externally. Lets first instantiate and populate a LinkedList implementation which contains the names of top Bay Area’s Companies. 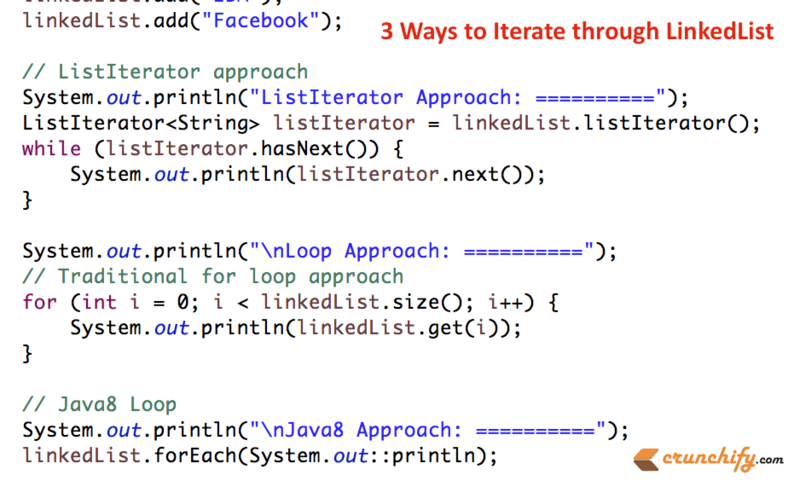 * How to iterate through LinkedList in Java? // the action throws an exception.